"Biography is only another form of history; truth is the first requisite, simplicity of style the next." The purpose of these volumes was to select prominent names; to "embrace the lives of all persons, who have been distinguished in America, from the date of its first discovery to the present time." "Such a scheme…would embrace a perfect history of the country, of its social and political progress, its arts, sciences, literature, and improvements of every kind…" These ten volumes contain the biographies of twenty-six of these prominent citizens. 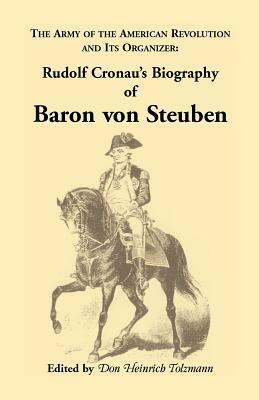 Volume One includes John Stark, Charles Brockden Brown, Richard Montgomery and Ethan Allen; Volume Two-Alexander Wilson and Captain John Smith; Volume Three-Benedict Arnold; Volume Four-Anthony Wayne and Sir Henry Vane; Volume Five-John Eliot; Volume Six-William Pinkney, William Ellery and Cotton Mather; Volume Seven-Sir William Phips, Israel Putnam, Lucretia Maria Davidson and David Rittenhouse; Volume Eight-Jonathan Edwards and David Brainerd; Volume Nine-Baron Steuben, Sebastian Cabot and William Eaton and Volume Ten-Robert Fulton, Joseph Warren, Henry Hudson and Father Marquette. Each volume also includes a list of all twenty-six names plus a general index for all ten volumes. By: Advisory Committee of the American Historical Society, Inc.